Mr Hollow Horn Bear is a member of our advisory counsel one of the original Elder-authors of the Oceti Sakowin Essential Understandings. Duane is also a wonderful storyteller. 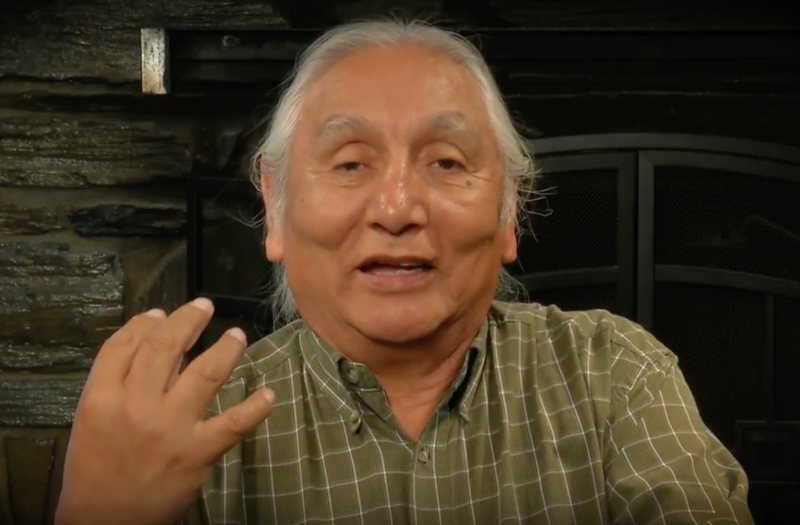 We are so happy to be able to share some of the stories he has shared in both English and Lakota language formats. We hope eventually to have both English and Lakota transcripts available– especially for those who are studying or teaching Lakota language. Follow the links below to access the video-stories and the transcripts.